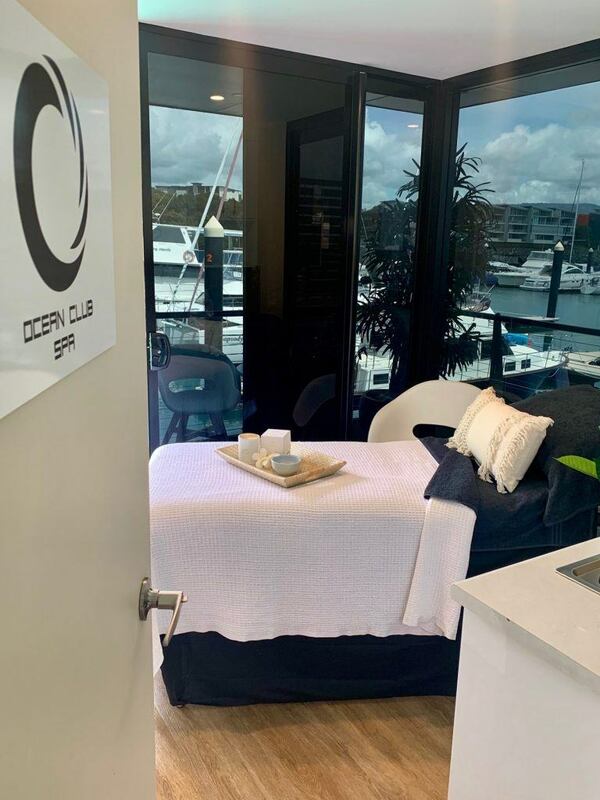 In addition to the Ocean Club Spa, we have converted the office to a Guest Business Centre. Complimentary WiFi, a laptop, printer, relaxing lounge area and four-seater office desk with access to charger points is all available for marina guests to access from 9am – 4pm daily. If you work whilst you are away from home, feel free to make full use of this facility. Don’t forget to purchase your environmental coffee cup from the marina office and make use of those complimentary coffee refills as well. Let us know your feedback on the new facilities, we always appreciate hearing from our customers. We are proud sponsors of the inaugural Whitsundays Festival of Motoring over the May long weekend. On Friday 3 May, the opening event is being hosted at the marina. With market stalls, static car displays, live music and the Rally Whitsundays ceremonial start, it will be an action-packed evening of entertainment for all ages, so come and join the fun. On Saturday and Sunday there are further activities across Bowen, Airlie Beach and Proserpine. Visit https://www.motoringwhitsundays.com.au/ for more information. Progress is being made on the refurbs to the restaurant space in the south marina village with an estimated early May opening. The new offering will be a casual Bar Bistro style dining experience, so watch this space for more information. On Wednesday night there is a new Pilates class hosted on the Lure foreshore (south marina village) with Lynda. All fitness levels are welcome. BYO water, mat and $10. This is in addition to the two classes on Sunday morning at 7am and 8am. Save the date for the weekend of 5 & 6 July, as we are planning a celebration to launch the opening of The Gardens and also our merger with the Coral Sea Resort. Exciting times ahead!